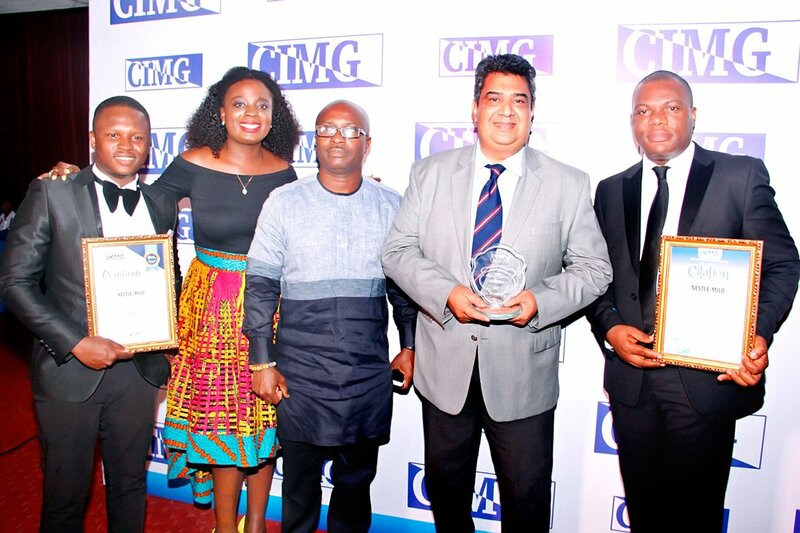 One of the products from Nestle, Milo, has been announced as Product of the Year at the 2017 edition of the Chartered Institute of Marketing Ghana (CIMG) awards held in Accra last month. Milo, nicknamed the energy food drink for future champions, has been in Ghana for about 60 years. In fact, the award came at a time when Nestlé Ghana was commemorating 60 years of providing quality and nutritious food to families in Ghana. Speaking about the award, Managing Director of Nestlé Ghana, Mrs Freda Duplan, mentioned that, “The award recognizes that Nestlé, together with its various brands, is making a significant impact in society to enhance the quality of life. “Winning such a prestigious award testifies that Nestlé Milo is indeed making strides in nourishing the future generations in Ghana. Mrs Duplan concluded by dedicating the award to consumers and assured continuous commitment to deliver tastier and healthier products that are safe and of the highest quality.